Fr. 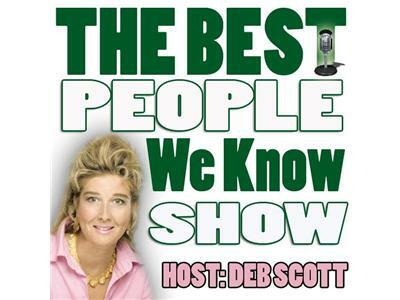 Mitch Pacwa, President of Ignatius Productions and host of EWTN Live, joins us to explain the recent shocking news regarding Pope Benedict XVI Resignation. What does it mean? 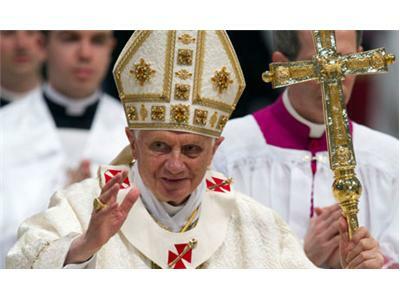 What happens next What are the facts about this historical event which has not happened for more than 600 years in the Catholic Church? 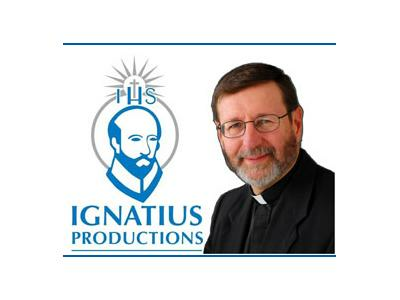 Father Mitchell "Mitch" Pacwa SJ is Founder and President of Ignatius Productions, a worldwide teaching postulate. 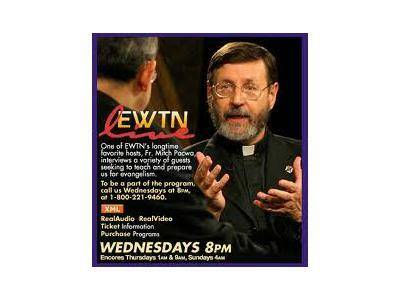 He is widely well know as a host on the Eternal World Television Network (EWTN) for EWTN Live ( on Wednesday) and the Threshold of Hope (on Tuesdays). Fr. Mitch has taught at the University of Dallas and Loyola University Chicago and is now Senior Fellow of the St. Paul Center for Biblical Theology. FR Pacwa earned his PhD in Old Testament from Vanderbilt University. 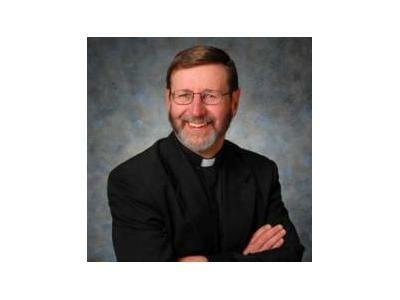 He also hold a Master of Divinity and Bachelor of Sacred Theology from the Jesuit School of Theology at Loyola University. He is an accomplished linguist, speaking several ancient languages including Latin, Koine Greek, Hebrew, Aramaic, and Ugaritic as well as modern languages of German, Spanish, Polish, Hebrew, Arabic, French and Italian.